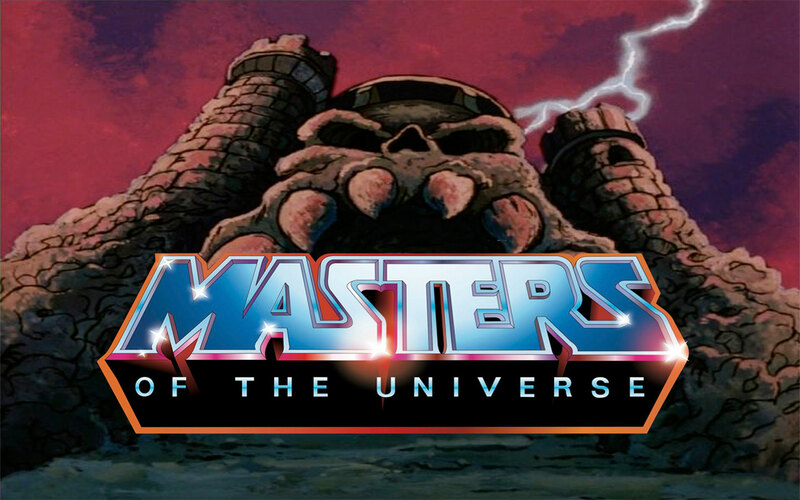 The new film version of the Masters Of The Universe has been floating around now for several years. G.I. joe: Retaliation director Jon M. Chu was attached at one point and the film's script has several writers take a crack at it. At one point action master John Woo was going to produce and maybe even direct it. Now it seems Terminator: Salvation director McG is circling the project and may be close to signing on. Either way we may one day get a new film featuring He-Man, Man-At-Arms, and Skeletor that is hopefully better than the 1987 Dolph Lundgren film.